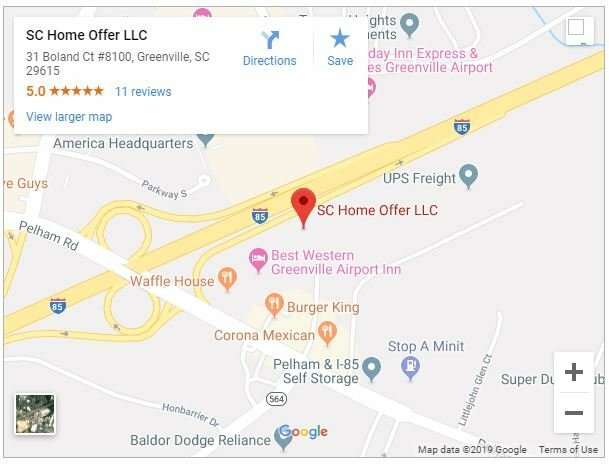 SC Home Offer LLC Need To Sell Your House Fast? We Buy Houses! 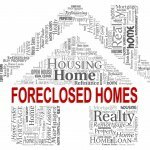 SC Home Offer LLC is your local Greenville, SC based cash home buyers dedicated to helping Greenville and Upstate South Carolina homeowners who need a solution for their house or mortgage trouble. "We purchased a home remolded by this company last October and they were a pleasure to work with. Dan went out of his way to make sure the process was smooth and that we were satisfied, even coming back at a later date to make sure things were done right. Highly recommend!" "You bought our house without hassle and even paid cash and bought it as-is! I could not be happier and have even recommended you to a friend"
"You guys were such a blessing! Thank you for helping us with our house." "You were great to work with. You presented a fair offer and followed through on your promises. Thank you!" "It was very easy to work with you guys. You presented a fair offer and closed as promised. Everything was done exactly as agreed. Great work." Contact South Carolina's Most Trusted Home Buying Professionals to Sell Your Home Quickly! We Buy Houses in ANY Condition. There is no obligation or cost. What do you have to lose? SC Home Offer LLC is a local Greenville, SC home buying company that buys, renovates, and then sells homes for a profit. We make no-obligation offers to sellers based on market value and maintenance and repairs needed on the property. SC Home Offer LLC, will do everything feasible to make the highest possible offer to give homeowners the most benefit from working with a local investor and a quick sale. SC Home Offer LLC currently buys homes for cash in any condition in Greenville and all area throughout Upstate South Carolina. Daniel D’Ambrosio, an Owner, is a licensed real estate broker in the state of South Carolina. The information contained in our blog, website, and videos are for educational purposes only and should not be considered legal, financial, or as any other type of advice.